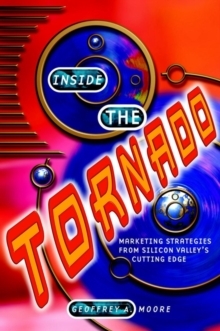 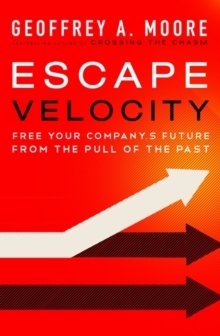 "Readthis book to learn how to create a company as powerful as Apple. 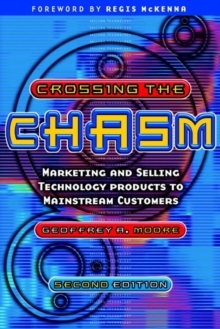 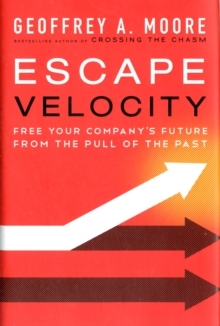 "-Guy Kawasaki,former chief evangelist of AppleInEscape Velocity Geoffrey A.
Moore, author of the marketing masterwork Crossingthe Chasm, teaches twenty-first century enterprises how to overcome thepull of the past and reorient their organizations to meet a new era ofcompetition. 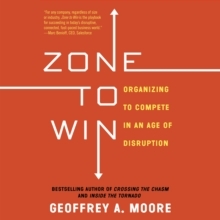 The world's leading high-tech business strategist, Moore connectsthe dots between bold strategies and effective execution, with an action planthat elucidates the link between senior executives and every other branch of acompany.